Day 13 Goal: Eat 2 fruits today. The point to this is simply to encourage you to satisfy your sweet tooth with a healthier option. The sugars that are naturally occurring in fruits are much kinder to your body than the one in an Oreo cookie. That being said, sugar is still sugar, so don’t go nuts. 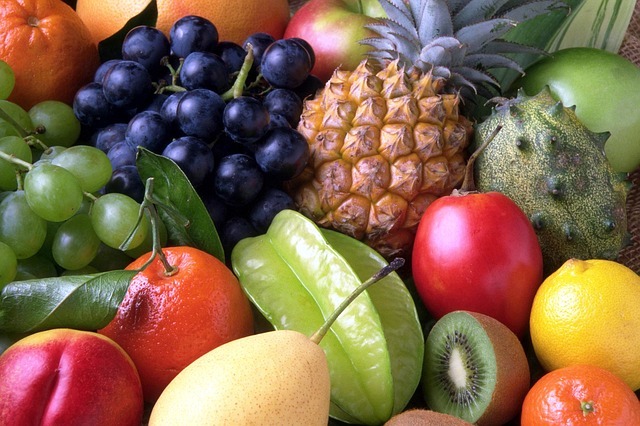 Eat 2 fruits today, and at the end of the day, see if you’ve eaten as much junk food as you normally do.